An easy wedding band choice for the stylish classicist. 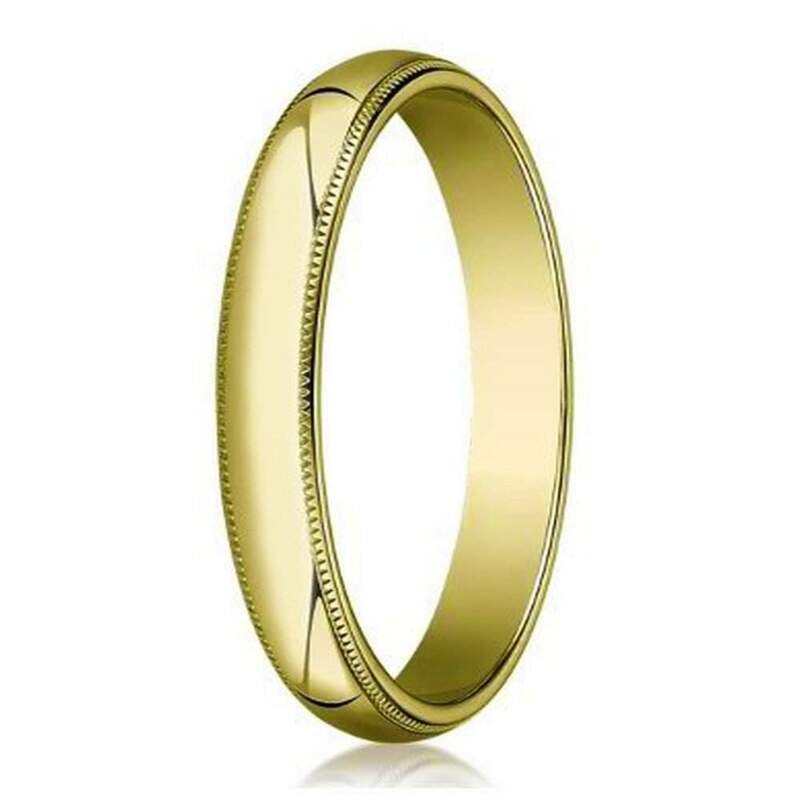 This men's 18K gold ring features a polished dome profile, slim 3mm traditional fit band and intricately wrought milgrain beaded edges. 18K yellow gold makes for an eye-catching and timeless choice.